What is the Newman Association? The Newman Association is a national organization whose members meet regularly in local "circles" to develop their understanding of their faith. 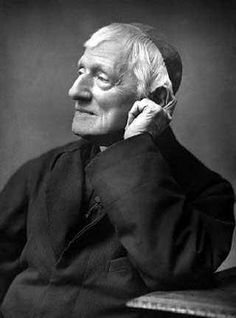 The association takes it's name from Blessed John Henry Newman who wanted an "intelligent, well-instructed laity". Meetings take place on the third Thursday of the month at 7:30pm in St George's Parish Hall, Worcester.